• Artistic: Eyebrow and Eyelesh Extensions workshops. • Esthetics: Satellite Dermapod, LipoMax RF™ usage and Permanent Makeup workshops with establishment license. • Professionals in the Medical Field: Medical Cosmetology for doctors of various disciplines including General Practitioners and nurse practitioners. Some of the main subjects covered will include the Basics of Dermatology, Aesthetic Dermatology, Chemical Peels, Anti-Ageing, Basics of Lasers, Microdermabrasion (both basic and advanced), Belotero®, Xeomin®, Botox®, Radiesse®, Juvederm®, Carboxytherapy, Asclera™, Mesotherapy Treatments and PRP(Plasma) for facial rejuvenation, joints and Hair Loss besides others. Most subjects will include hands-on training, practical demonstration and technical workshops. 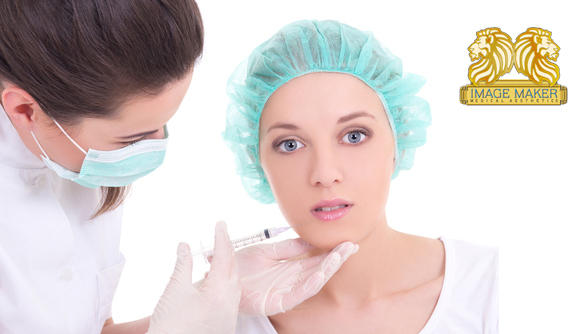 Considered to be a growth industry, medical aesthetics is a booming field. Medical Aesthetics is a branch of medicine which deals with the beautification of face and body with help of medical knowledge. Thes updates will be available to US certified doctors and nurse practitioners active in the field of Medical Esthetics and Cosmetic Dermatology. These classes are seasonal. Please contact us to inquire about the schedule of classes. Our beautiful, brand new, pristine, state-of-the-art location offers you the privacy and comfort you require.